On my final stretch now as I write my post of most anticipated books of next year. This post will look at the books being published by writers who I have grown to love over the last couple of years. You guys know how much I love the writing style of Miss Marriott, well I am super excited about this book coming out next year. 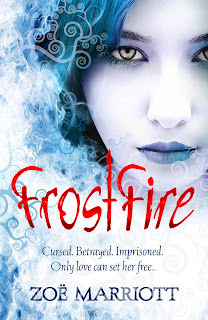 It is a companion novel to Daughter of the Flames and just sounds AMAZING! I will have to wait patiently until July. Emma Hearts LA by Keris Stainton. I know this isn't the cover! But I am super excited about this book and can't wait for the author in question to finish writing it! This features Jessie's best friend, Emma, both from Jessie Hearts NY. There is no summary for the book as of yet, but I know I am going to love it. 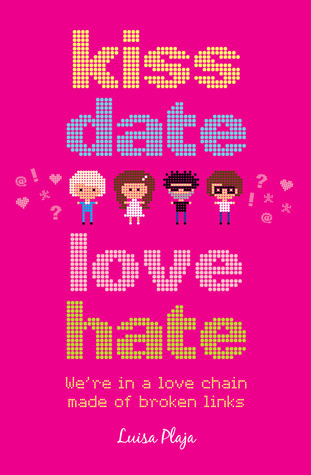 Kiss, Date, Love, Hate by Luisa Plaja. I love the way Luisa writes - she really gets into the head of a teenager. She is so funny too. This one is published in February by Random House Children's Books and I can't wait to read it. Cat Clarke writes books that make you think. 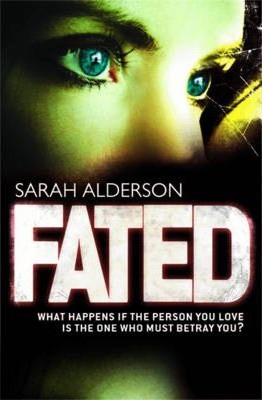 When I finished Entangled it took me quite a while to get this book out of my head. Technically this book should be in the 2011 list but as it is coming out on the 22nd December, I am going to add it to 2012. I loved Haunting Violet and I have just bought the entire Drake Chronicles series by this author. She is fast becoming one of my favourites. 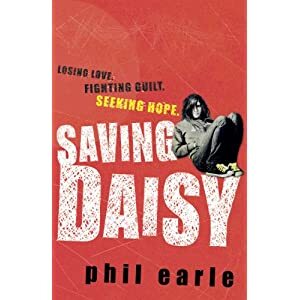 Phil Earle writes hard hitting contemporary novels for the YA market and I can't wait for this companion novel to 'Being Billy.' 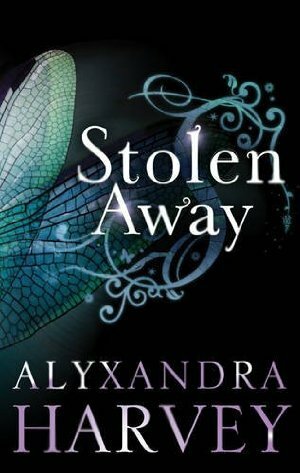 It comes out in January 2012. I completely adored 'Hunting Lila' and I can't wait to read this one which is a totally different from her first book. Sarah is one of the most inspiring authors I know - she wrote six books in two years! Mixen demons amongst them – she knows she can’t run. They’ll find her wherever she goes. Instead she must learn to stand and fight. I really enjoyed the highly anticipated debut by Cat Patrick, 'Forgotten' and I can't wait to read her second book which will be out next year. As far as I know this is just the US cover, I am not sure what the UK cover will look like yet. I also can't wait for 'The Boy Who Could See Demons' by Carolyn Jesse Cooke. If you haven't read her debut 'The Guardian Angel's Journal' then go read it! So there you are. All the books I can't wait to read wrapped up in three posts. Well they were until lots of other new books landed on my doorstep this week. What are you looking forward to reading next year? Such a great post, there are so many books to be excited for - 2012 is going to be a great year I think. It looks like you have a lot to look forward to! Ahhh, anticipation! Fun, isn't it? Although I am not a fan of this genre, I do like some of these covers. Enjoy your reads when they are released. Please Vivienne, lead me not into temptation, as if my wish list isn't big enough already. Book Angel Emma - If you are one, then so am I! Jenni - 2012 will be mental. Blodeuedd - looking at the books now and panicking. So Many Books, So Little Time - they are going to be fabulous. Kaye - they are beautiful, aren't I. Petty Witter - Perhaps I should put a warning sign on the blog. Some of (well actually, most!) of these books look really great. 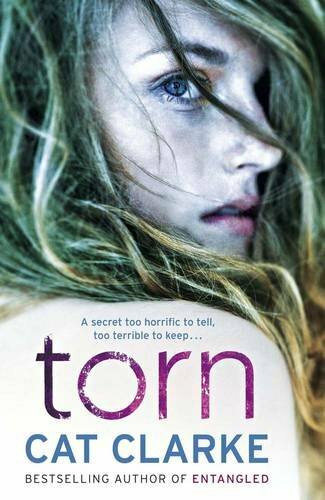 I'm especially excited to read Clarke's 'Torn'. Fab choices! I'm a little embarrassed that I haven't heard of ANY of these authors or books! Eeeep--need to crawl out from under my rock and amend that. I always dread your most anticipated lists because I always come away with yet a few more books I need to buy. Lol. A lot of these sound so good!